Traveling with our horses is certainly the best way to experience all the wonders Morocco can offer. 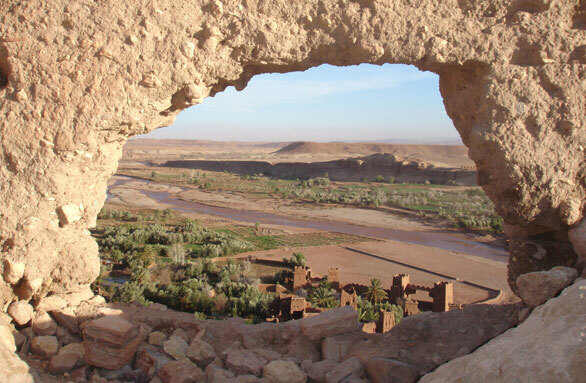 Explore berber villages in the Atlas mountains, green oases in the Sahara desert and steep cliffs at the atlantic sea from the horseback. We offer carefully selected numerous horseback riding trips to present you an extensive and fascinating insight into Morocco's extraordinary beauty and culture. Our well-trained and reliable horses will be your best travel companion. They will be your ambassador towards the regional community, because they symbolize strength and gracefulness. We kindly invite you to discover Morocco on the back of these astonishing horses, each season in a different region: In winter in the desert, in summer in the High Atlas Mountains and in spring and fall in the Anti Atlas, in the foothills of the High Atlas and at the Atlantic Coast.